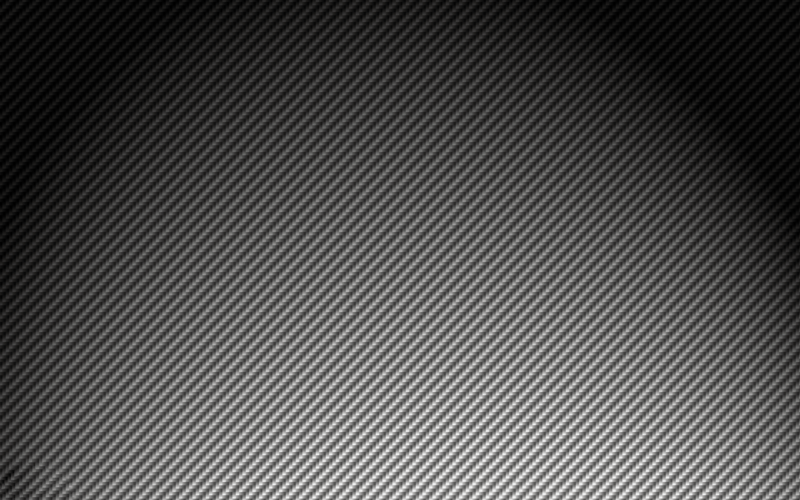 Our talented staff and certified technicians. Dennis started working for GM Dealerships in 1976 and became a certified ASE and GM Master Tech. In 1989, he stated specializing in corvettes working for the top Chevrolet dealership in the Northeast. Dennis left the dealerships in 1997 to start The Vette Doctors. With the huge following of Corvette owners, The Vette Doctors soon became one of the top tuner shops and has remained so ever since. 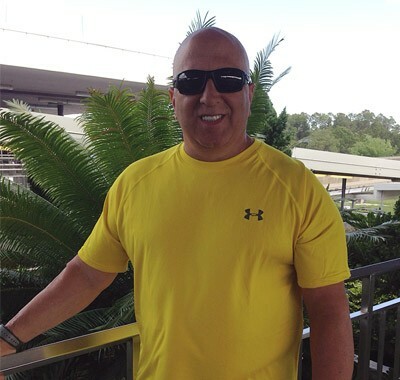 David Ciardullo has been friends with the previous owner Carmen Melillo and current co-partner Dennis Hemmerly since 1990. Dave’s been a car enthusiast his whole life. Anyone that knows Dave knows he’s owned some of the fastest cars on Long Island. He always had a passion for cars and had the opportunity to acquire Carmen’s half of the company. 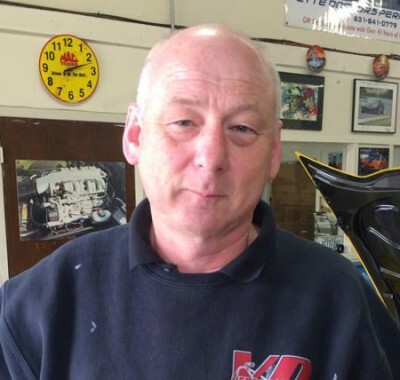 With his partner Dennis and his expert team of mechanics, fabricators and tuners, he plans to build some of the fastest and most dependable cars for his customers. 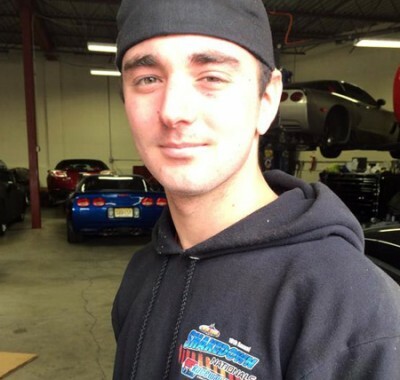 Besides working on Corvettes, he also opened Motion Performance Motorsports which builds and services high performance cars for any make or model. He was also the original co-founder of American Racing Headers which is now located in a 30,000 square foot building in Deer Park, NY. He’s really looking forward to his new venture with Vette Doctors and Motion Performance Motorsports. 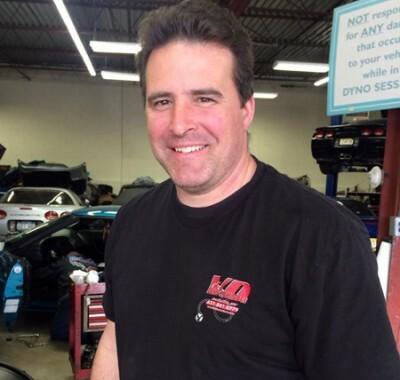 Brad has over 25 years of GM Dealership experience and is a Certified World Class Tech and ASE Certified Master Tech. Anthony’s been with us on and off while attending school. He’s a hard worker with a lot of talent. In his free time, he is currently building a C3 Vette with a LSX set up for drag racing. You can catch him at the strip all summer. Some guys just love to work! Anthony’s had a love a cars since he could remember. When he first came to the shop, he was eager to learn so we put him to work. 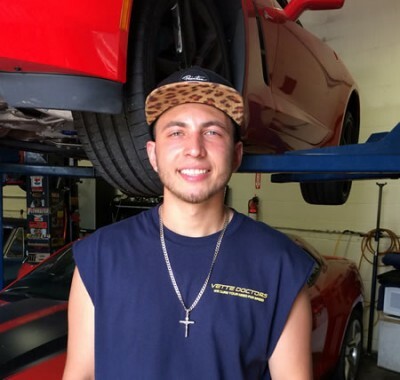 Anthony’s become our in-house detailer, tire specialist, and assists our Master techs while learning from them daily.